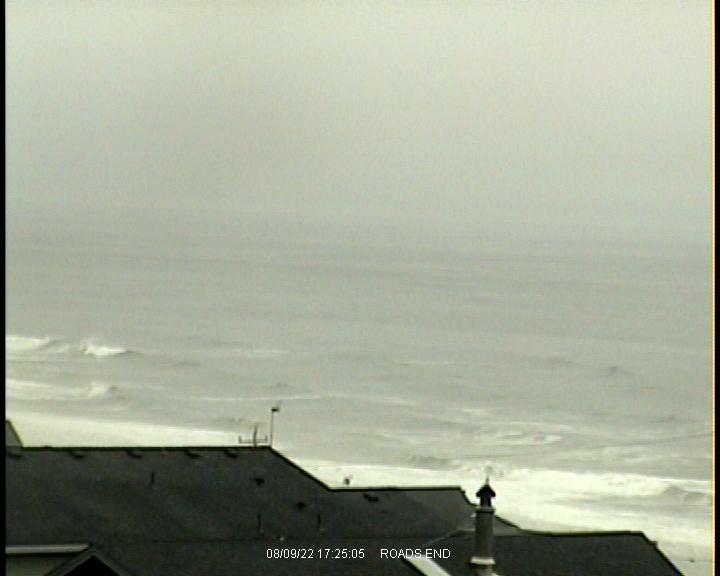 Voted the number one surf cam on the Oregon Coast! at the LC Surf Shop! Ready to learn how to surf from a professional? lessons from a NW Professional!